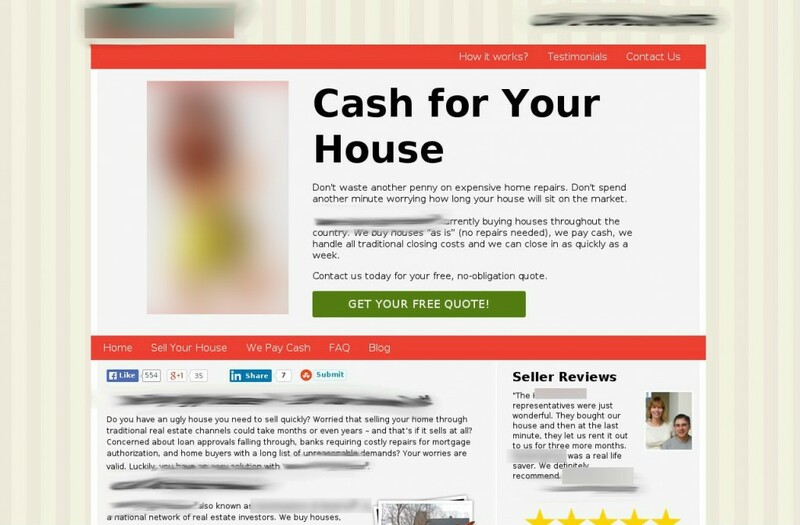 An overlooked tactic for increasing your conversion is often the correct background. Significant increases in conversion can happen from simply choosing engaging website backgrounds. Our goals with this site was to test whether a change in background would increase conversion. In recent years website background have become highly important versatile component. 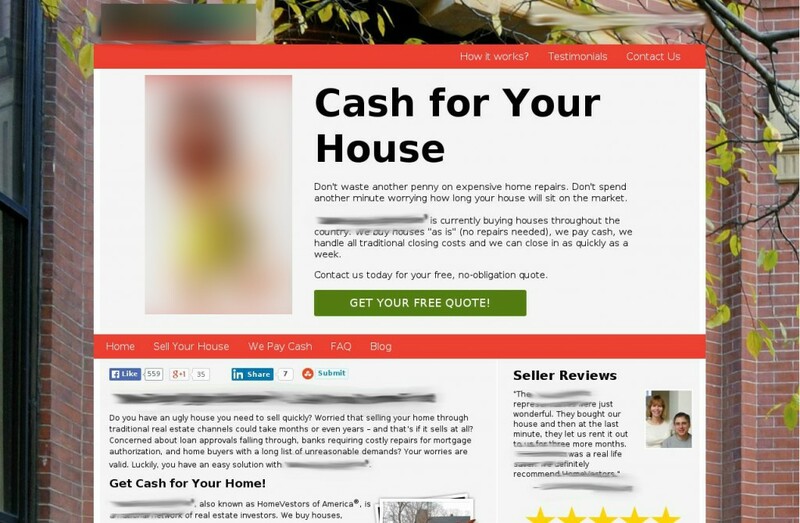 We noticed a week spot with this web page’s background not engaging it users, so we change the background to a real estate themed background. If we place a highly engaging background for users, then we expect an increase in click thru late and website engagement. The results is there was an increase in CTR on the webpage. Whether a website or a landing page, if you are looking for a highly simple way to increase conversion, analyze your background. Does it engage the users? Does it help your CTAs stand out enough that one would like to click on them? Combine this with changes in CTA button color and sizes and you will see substantial increases in conversion.